There are a few tropical islands near Port Douglas. One of the tropical islands is called Low Isles. Located 8 nautical miles from the coast of Port Douglas, the Low Isles is a great reef destination for families. 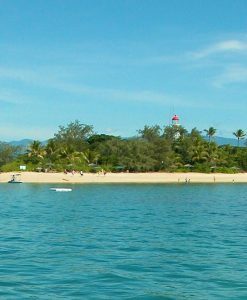 Another tropical Island close to Port Douglas is Snapper Island. Snapper island looks like a semi submerged crocodile laying in the water. Low Isles is one of the locals favorite tropical islands near Port Douglas. It has a beautiful lagoon for snorkeling and is home to many friendly turtles. Low Isles are tropical islands composed of a small coral cay called Low Island and a larger mangrove island called Woody Island. 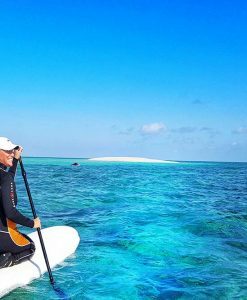 During the tropical winter months between May and October, when the trade winds are at their strongest the Low Isles is a perfect option for reef travellers wanting to visit tropical islands. 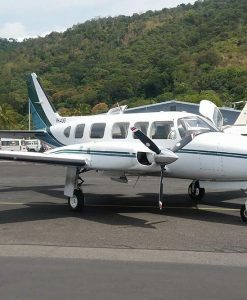 Because the tropical islands near Port Douglas are so close to shore, Low Isles is great for those who don’t travel well. 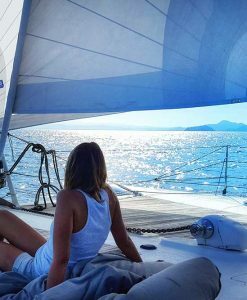 To sail to the tropical islands near Port Douglas takes about 45 minutes to an hour. To go with a motor boat to the tropical islands takes about 30 minutes. The strong trade winds usually come from the south east in winter. The lagoon at Low Isles is sheltered when the wind blows from the south east. The calm shallow waters of the lagoon allow you to snorkel off the beach with ease. The lagoon is typical of a tropical island being filled with turtles, giant clams and many fish and coral species. Many of the Port Douglas reef tour operators have a glass bottom boat moored at Low Isles and conduct glass bottom boat tours of the lagoon at this tropical island near Port Douglas. 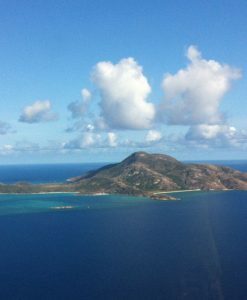 A Low Isles is also of historical importance and an indigenous cultural site of significance for both the KuKu Yalanji and Yirraganydji aboriginal tribes. The sea country of both tribes overlaps at Low Isles. 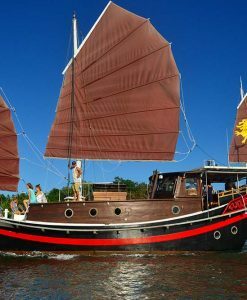 Both tribes used to hunt for turtle and dugong at Low Isles. 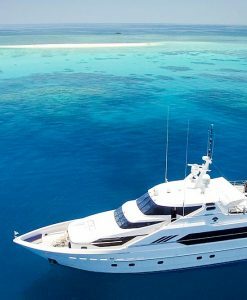 Port Douglas Reef Charters can help you to discover these beautiful tropical islands close to Port Douglas. There are many boat tours to Low Isles. 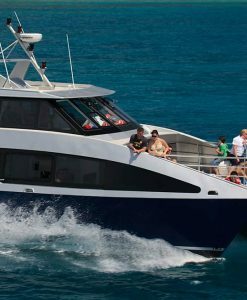 Of course the best way to explore the tropical islands close to Port Douglas is to charter your own boat for the day. Low Isles was one of the first tropical islands of a detailed scientific study of a coral reef anywhere in the world between 1926 – 1929. The expedition to these tropical islands, was led by Dr C.M. Yonge and aimed to study the life processes of coral. More than 20 scientists spent up to 13 months at Low Isles tropical islands. 6 large volumes written from the tropical islands expedition results were published by the British Natural History Museum as a result of this study. 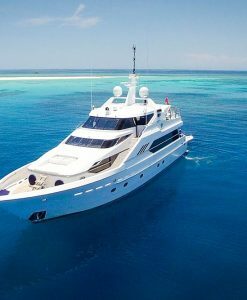 If you would like more information on visiting my favorite tropical islands near Port Douglas please give Port Douglas Reef Charters a call.